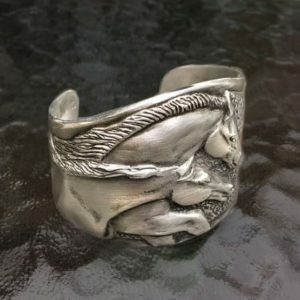 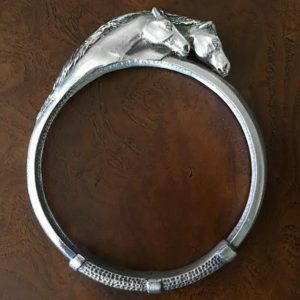 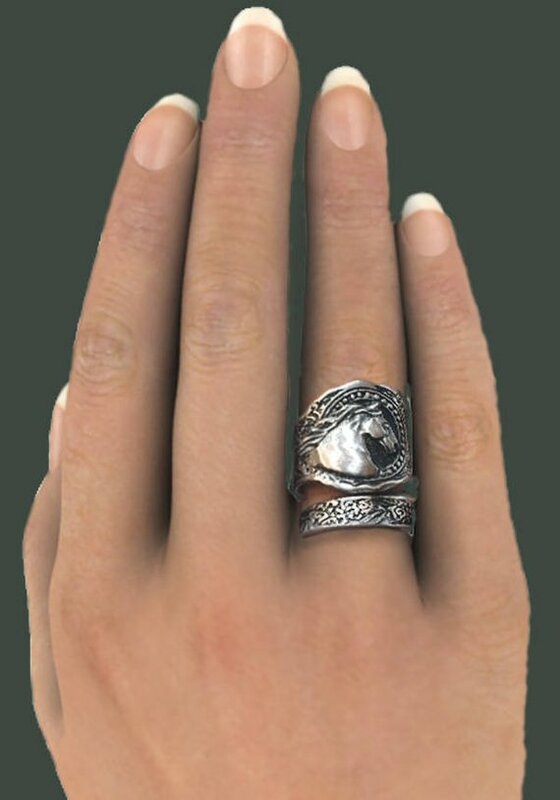 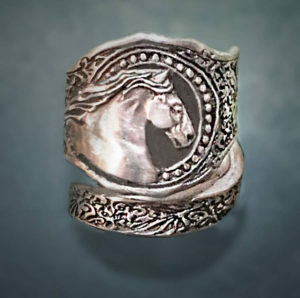 Gypsy Vanner Horse ring in cigar band style, adjustable, handmade in silvery pewter. 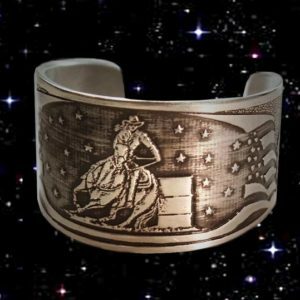 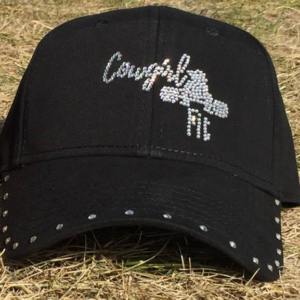 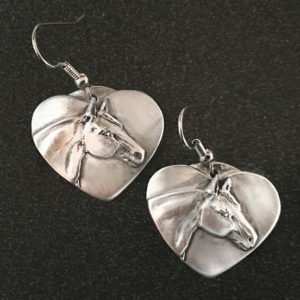 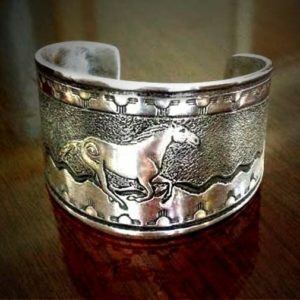 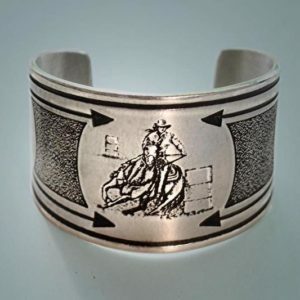 1″X 1.25″ (Matches my Gypsy Vanner Cuff bracelet), and is very comfortable to wear. 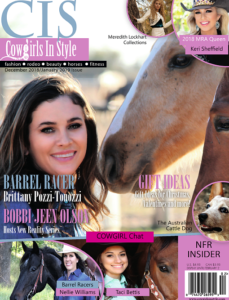 Spiral design adjusts for a wide range of ring sizes.